Lost Magazine - Lost Finds - December. A new regular column where the team at Lost uncover incredible products that totally blow our skirt up. And are all found right here in Spa Country. This month, we went looking for the perfect gifts for Christmas. You can’t buy happiness. But you can buy local. And that’s kinda the same thing. Great for stirring porridge and soups. Check out Tanya's website for French and Column rolling pins and muddlers. Simply our idea of heaven. Hand-made, beautifully crafted Christmas ornaments are a gift unto themselves. We use them to decorate our gifts as well as hang from the tree. 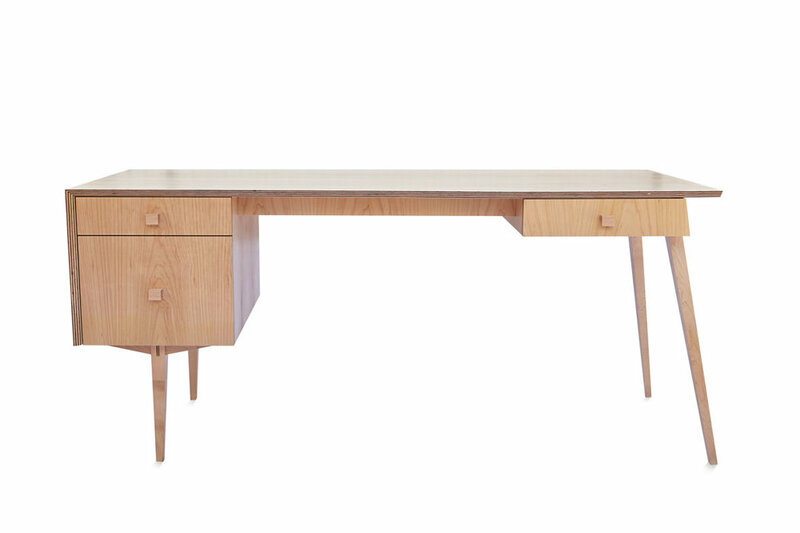 This exquisite writing desk will have you longing to be the next Gore Vidal in no time. Made from hand pressed sustainability sourced Rock Maple Veneer with traditional construction techniques. Dove tail drawers and stationery tray. Got ya knickers in a twist? Sort out your smalls with this gorgeous one-of-a-kind refurbished dresser. Available at Bowen & Kenneth. 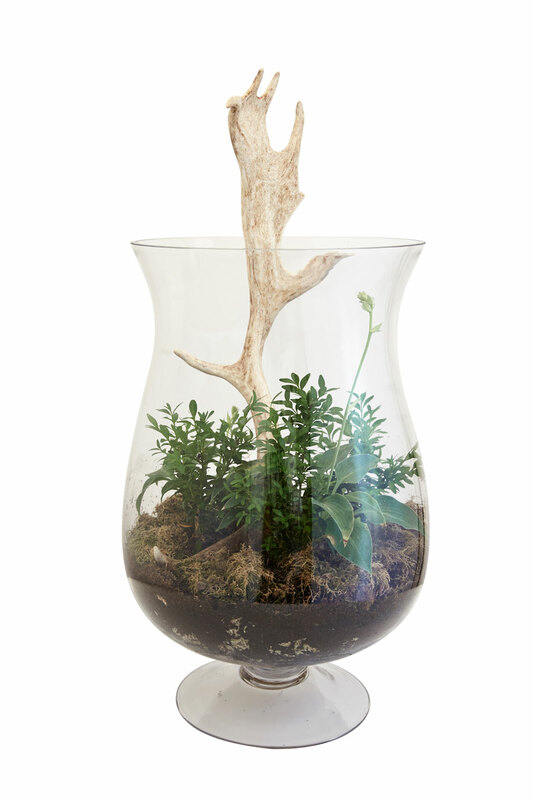 We are completely green at these beautiful terrariums by local artist Bettina Ralph. 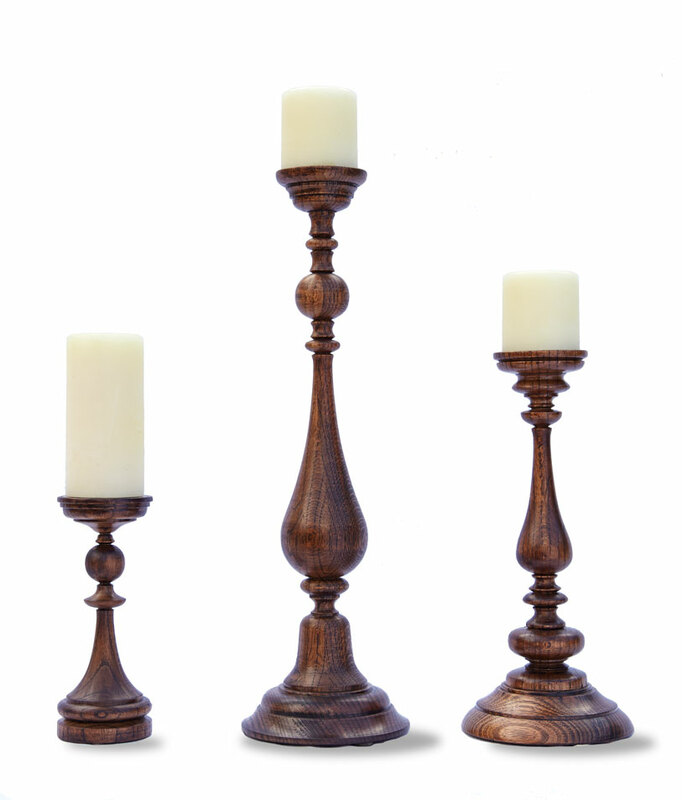 Ranging from smaller pieces to large stand out designs. Super cute ceramics perfect for displaying anything from lollies to diamonds, each one lovingly hand made and hand painted. Mugs, vases and planters available also. 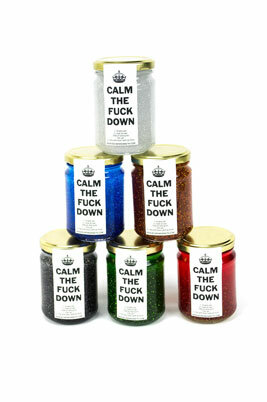 Who doesn't need glitter? The perfect answer to almost every situation. Available in a rainbow of colours darlink!